Childcraft in Fourteen Volumes (Volume Six: Holidays and Famous People). Chicago, IL The Quarrie Corporation, 1942. Hardcover Sixth Edition (1942). Very Good: Shows moderate use: very light wear to the extremities; mild rubbing and faint soiling to the panels, with a couple of small, faint stains to the rear panel; a bit of dust-dulling to the backstrip; faint smudges to the fore-edge; former owner;s name inscribed at the upper front free endpaper; the binding is square and secure; the text is clean. Free of any creased or dog-eared pages in the text. 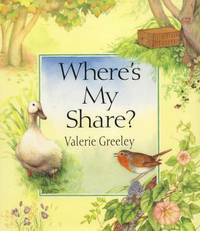 Free of any underlining, hi-lighting or marginalia or marks in the text. A handsome, moderately used copy, structurally sound and tightly bound, showing mild wear and minor flaws. NOT a Remainder, Book-Club, or Ex-Library. 4to. (10 x 7.25 x 0.75 inches). viii, 197 pages. Language: English. Weight: 1 pound, 7.2 ounces. Orange cloth over boards with grey, black & white designs at the front panel and gilt titles at the backstrip. 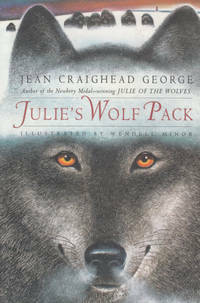 Profusely illustrated in color and black & white throughout. Decorated Endpapers. Sixth Edition (1942). Hardback: No DJ 'as issued'. Title: Childcraft in Fourteen Volumes (Volume Six: Holidays and Famous People). 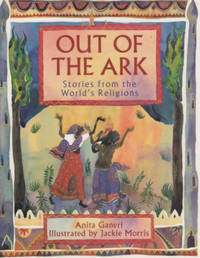 Out of the Ark: Stories from the World's Religions. 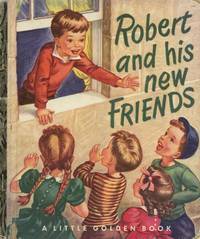 Robert and His New Friends.